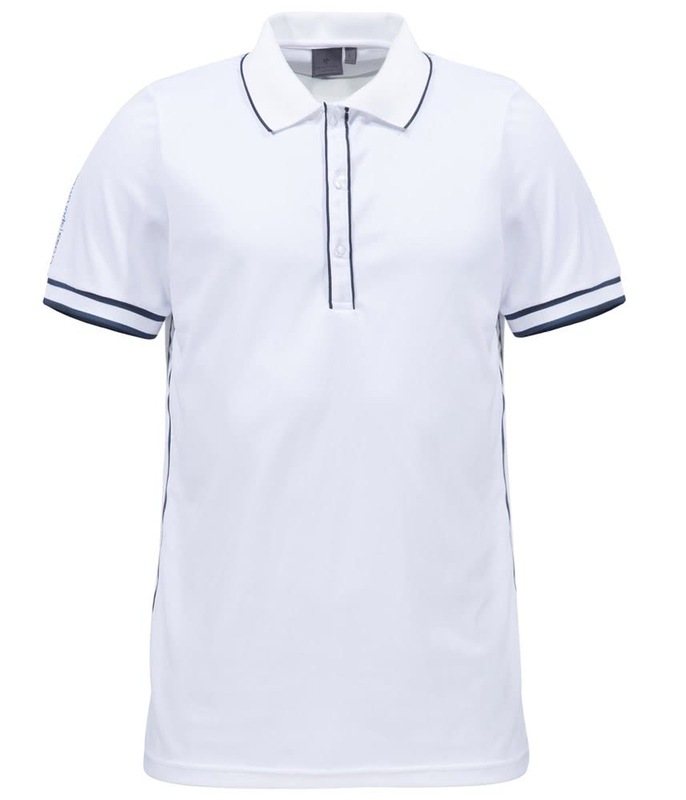 The Cross Geo Stripe Polo Shirt delivers a classic versatile design that can be worn on or off the golf course. To provide a superior stylish and comfortable fit Cross have used a fabric that features a polyester and bamboo charcoal blend. 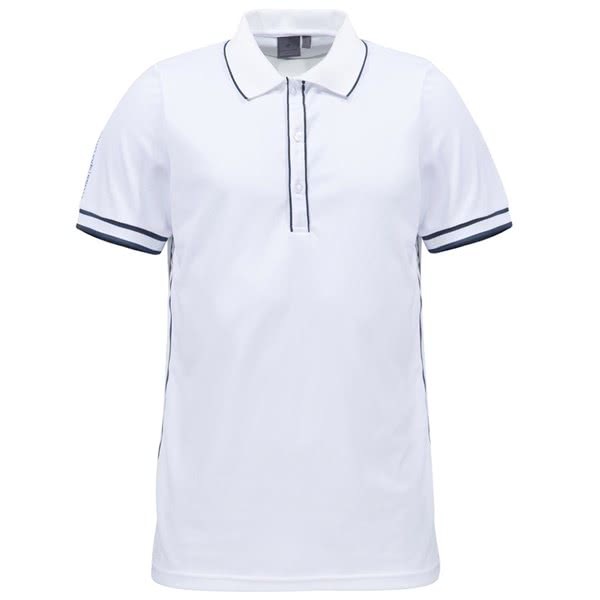 This blend offers a premium feel, enhanced comfort and excellent moisture-wicking and breathable properties for year-round comfort.